IpleHouse has released the new Noctarcana Circus doll Yur- Astrologer. 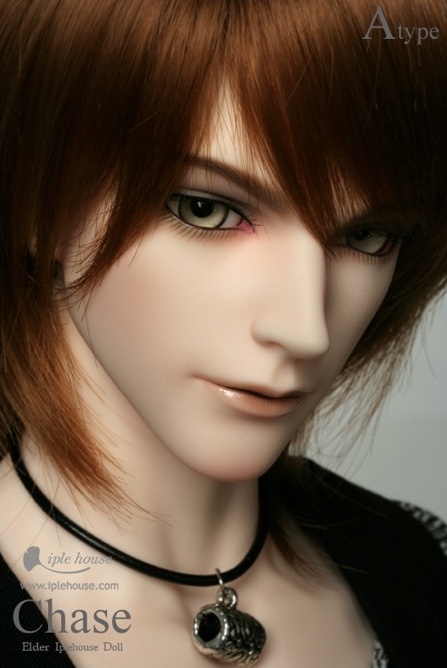 The doll is cast in Special Cream White resin and comes with general or mobility body and smaller or larger bust. Extra resin parts included with the doll are Chimera cat head, animal hand parts, tail, high heel feet, and acrylic eyes. Options for the doll include face-up for human and/or cat head, blushing for animal parts and/or hands, outfit, wig, and enchanted eyes. IpleHouse also has released a basic version of EID Chase, the last Noctarcana Circus doll. He is available with regular or mobility body and with Model or SuperHero build. He is cast in normal or white resin and comes with acrylic eyes. Chase can be optionally ordered with face-up style A or B. 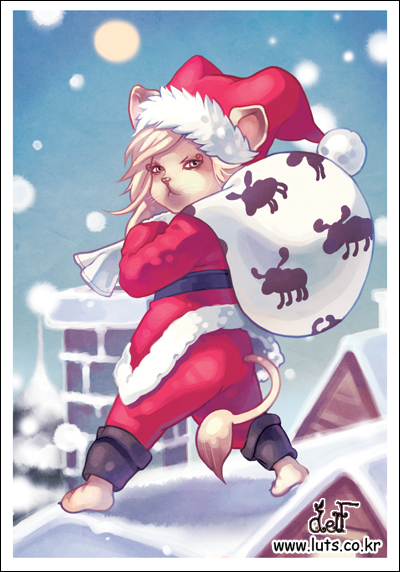 During the Christmas event, he will be shipped with a random wig as a gift. 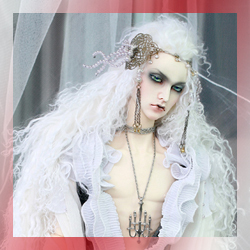 To see the rest of Today’s BJD News, go HERE. The international Limhwa website is now open for pre-orders until November 30. The new 57 cm doll named Elly is available for order, and the Aria series 26 cm girls Mimi, Lele, and Dodo are posted too. All new dolls are available in normal beige and beauty white resin. The larger dolls can also be ordered in tan resin Tan resin can have some marbling and those ordering the color should be aware that this is normal. French resin is not available for this pre-order period. The Aria dolls are not available in tan at this time. This will be the last ordering period for; Limhwa Mano 67cm human and Mano Elf, Limhwa Eva, and Dreaming Half Elf. After this sale period these dolls will be discontinued. 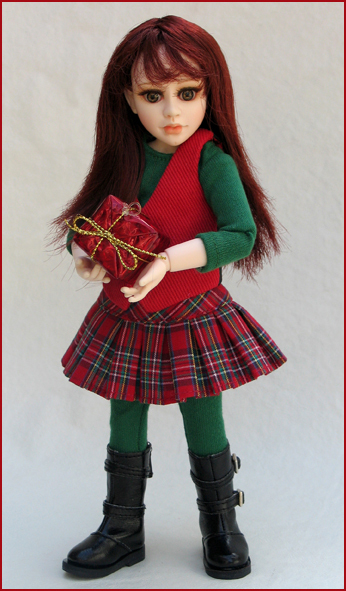 Article on KazeKidz Annabella and the talented artist Kaye Wiggs who designed the doll. The article can be read HERE. The Berdine Creedy Online Store is a new website for the company that sells both dolls and outfits. The store includes a limited number of dolls from 2008 and 2009 seasons. The older dolls are being sold at a discount. There are also discounted doll outfits on the website. 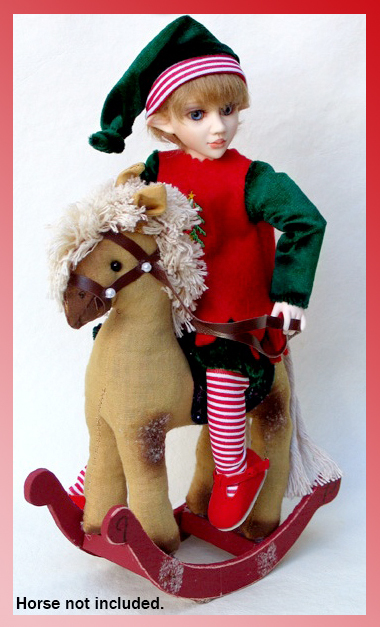 A new Christmas doll has been released, Nell the Christmas Elf. 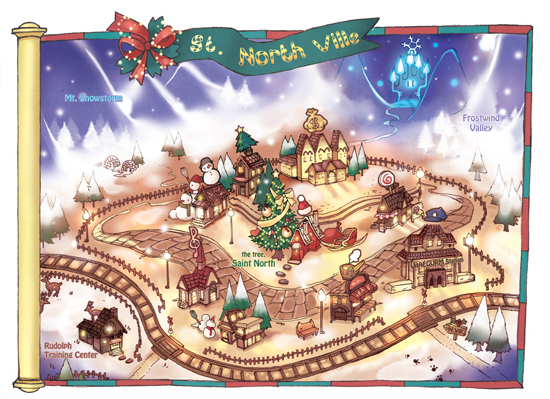 The doll is a limited edition of 45, and joins Christmas doll Noelle who is limited to 100 dolls. Both are 8″ Full-set dolls. Their price includes shipping. The latest Creedy 13.75″ doll, Princess Charlene is also sold on the site. 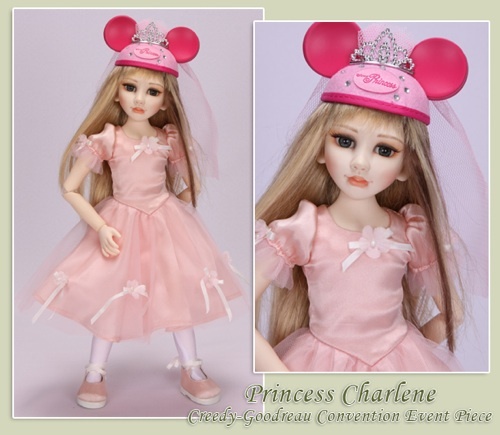 Princess Charlene is the last doll of the Mask series. She is a new sculpt that was unveiled at the Creedy-Goodreau convention. Princess Charlene is limited to 100 pieces.